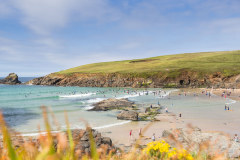 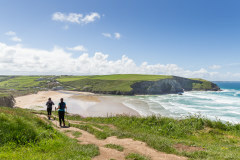 Whether it is your first visit to Cornwall or it's natural playground and laid back culture is home from home, this wonderful corner of the British Isles is set to impress. 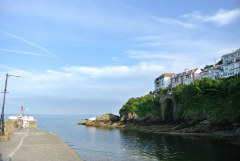 Mile long golden sand beaches flank the rugged coastline and stunning seascapes of the north whilst the picture perfect coves and quintessential fishing villages of the south and west coastlines bring a welcome contrast just waiting to be explored. 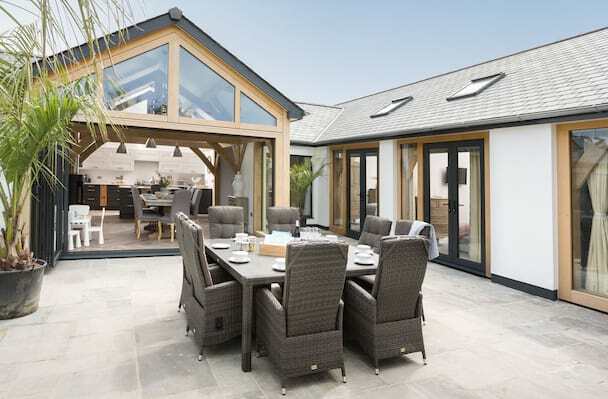 The extensive Cornish Gems portfolio has been thoughtfully created offering its guests a versatile choice of luxury homes in all seasons. 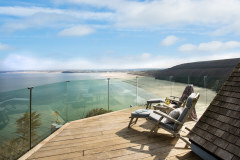 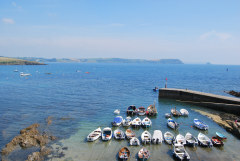 Choose from cliff top idyls perfect for that milestone birthday to remember, a traditional Cornish cottage packed with charm and heritage, a chic coastal apartment oozing designer style, a boutique bolthole made just-for-two or majestic country house where extended families can rest and play. 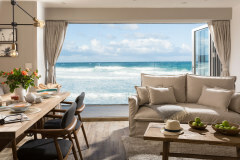 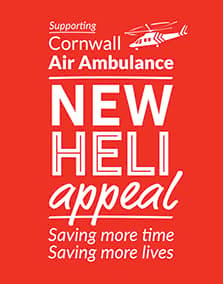 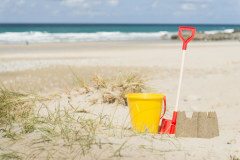 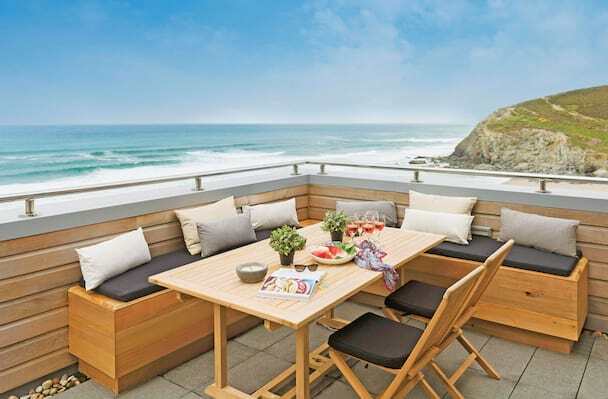 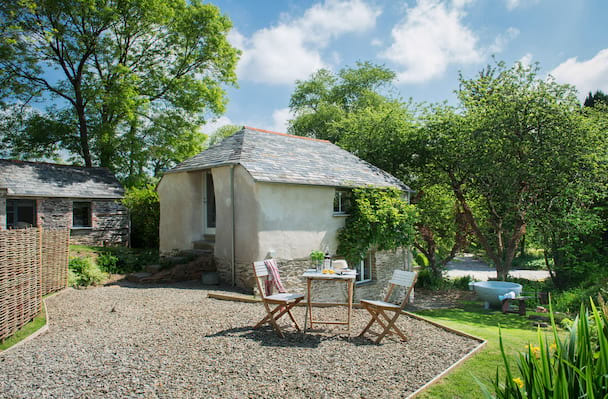 Cornish Gems properties are well equipped with all the holiday essentials you need and are presented to a exceptional standard, simply swap your urban heels for summer sandals and your holiday starts here! 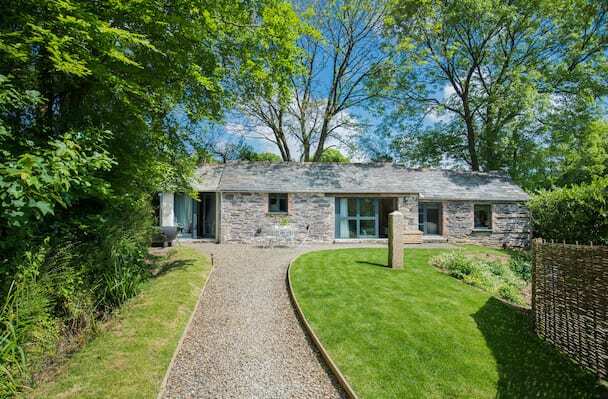 Stunning Cornish rural cottage offering rolling countryside views to the North coast. 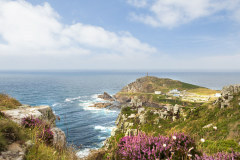 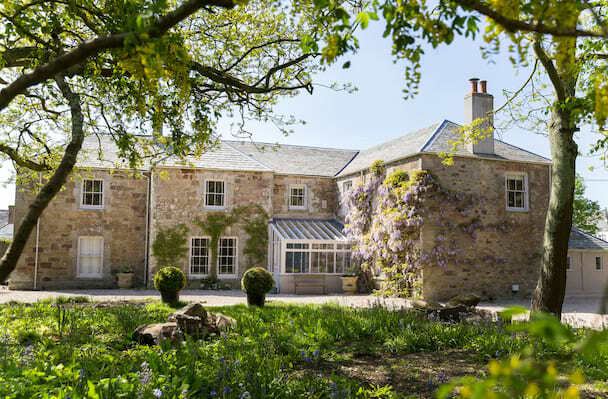 A beautiful oasis of coastal and rural charm in North Cornwall created just for you two.